It's a lonely job working in the East China Sea, some 30 kilometers offshore from Shanghai. Filmed by Zhou Shengjie and Ma Xuefeng. Edited by Ma Xuefeng. Tranlsated by Xiang Ying. Polished by Andy Boreham. It’s a lonely job working in the East China Sea, some 30 kilometers offshore from Shanghai. 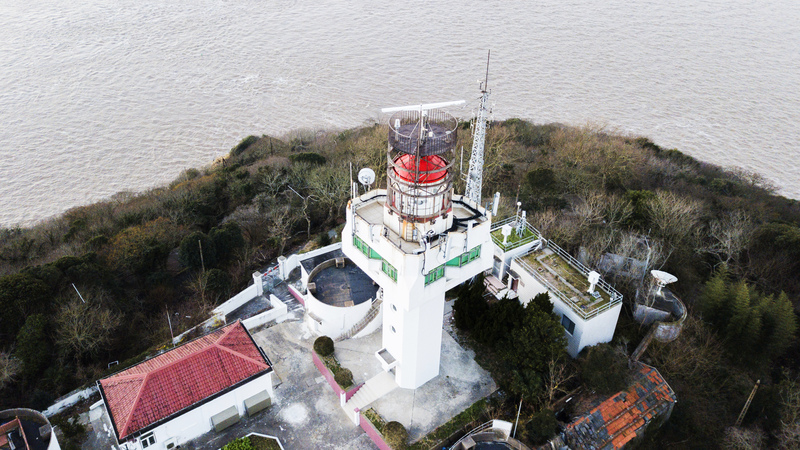 But a crew of lighthouse keepers on a tiny island fills a crucial role in maritime navigation. Their base is 0.09-square-kilometer Dajishan Island. Four keepers rotate shifts over two or four-week stints. Chi Caiming, 51, is the crew leader. Chi, who became a lighthouse keeper in 1988, spent 210 days on the island last year. On January 25, he began a shift that will extend through the Chinese New Year holiday, which starts on Monday.